fabrication & engineering service specialist in precision part, jig, gauge tools & equipment for the automation industries. 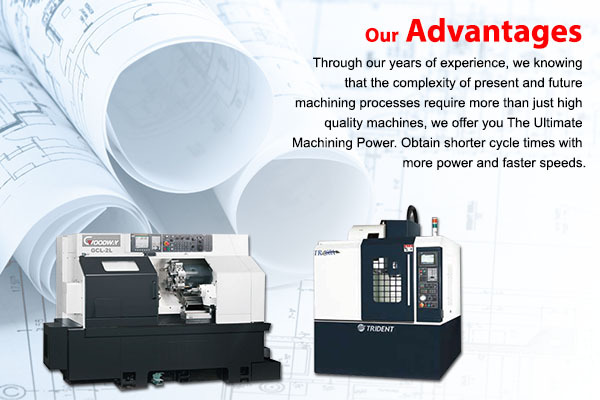 We provide dedicated end-to-end precision manufacturing solutions in high precision tooling including large format CNC machining parts for manufactures. Address: 26, Jalan Utama 2/30, Taman Perindustrian Puchong Utama, 47100 Selangor, Malaysia.